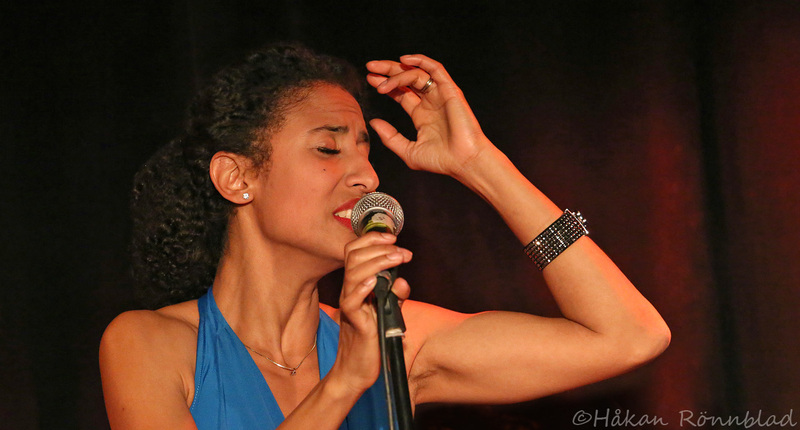 Monika Wade, originally from Cuba performs with her group Corazonada at Oceanen in Gothenburg. This entry was posted in Cuba, photography, Sweden and tagged Corazonada, Cuba, Kuba bilder, Monika Wade, music, night life, Oeanen kulturförening, performance, portraits. Bookmark the permalink.